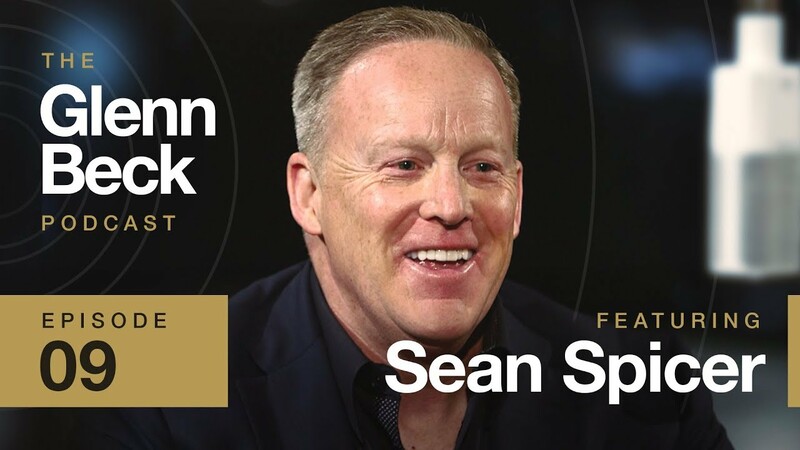 Glenn sits down with Sean Spicer who explains his life before being in the public eye. He shares his opinions about Trump's presidency and that there is a problem with the way this country argues with each other over politic parties and issues. Sean opens up about how his experience as Press Secretary taught him to feel empathy for President Trump and his family and what is in store for the future of Sean Spicer.